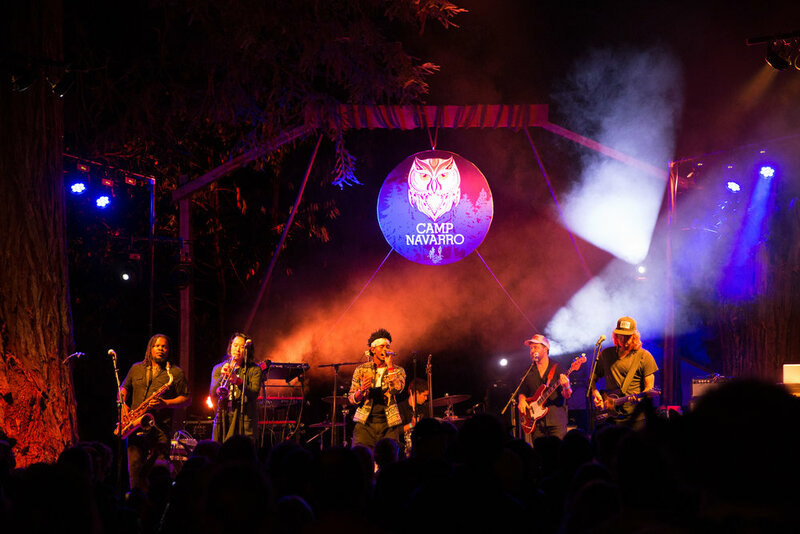 Join us for a sure-to-be memorable 'after party' at Camp Navarro! Help make this inaugural gathering a beautiful celebratory end to the Grand Tasting. We will be hosting a buffet dinner and concert with San Francisco's Tracorum and local favorites, The Real Sarah's. You can buy a ticket for just the concert or both dinner and concert (no dinner only option). These two bands are both amazing and have a history of collaborating together so get ready for an evening of Rock N' Soul, New Orleans Rythms, and Anderson Valley harmonies and swagger. Grand Tasting guests can stay from 4-5pm so no need to leave.